LOPSA encourages professional certification to prove efficacy in system administration and related fields. Use certifications to open up new opportunities for your career in the field. Below we have selected a number of certifications that we think are among the very best for fast-tracking your career path. LOPSA is actively working towards offering our Members discounted certification exams and courses. If you can help with developing these relationships and partnerships, please do. If there are certifications you think we should list here please be sure to let us know. 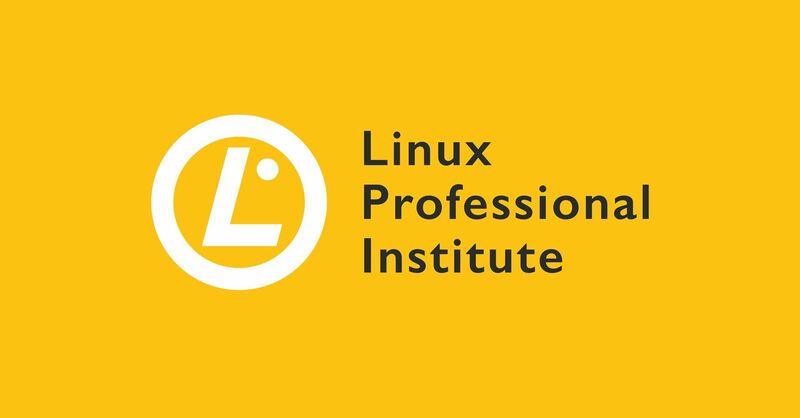 Ability to use basic console line editor and demonstrate an understanding of processes, programs and components of the Linux Operating System. Ability to perform maintenance tasks with the command line, install and configure a computer running Linux and be able to configure basic networking. Ability to administer small to medium–sized mixed networks. 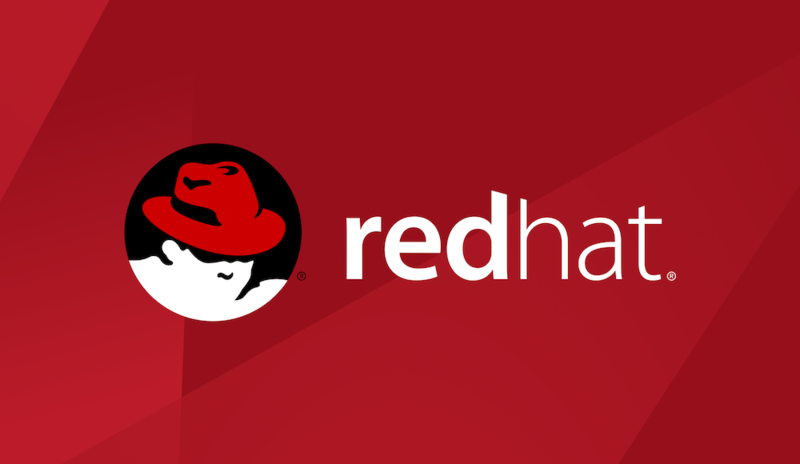 Ability to integrate Linux services in an enterprise-wide mixed environment. Our certification program helps professionals prove their skills and build their careers. It also gives employers a meaningful way to find and develop qualified professionals. CompTIA certifications align with IT infrastructure and cybersecurity career paths, with each added certification representing a deepening of your expertise. 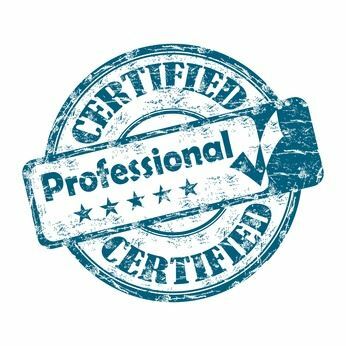 Core certifications, like CompTIA A+, lay the groundwork for the specialized pathway certifications, and additional professional certifications cover necessary IT skills like project management.